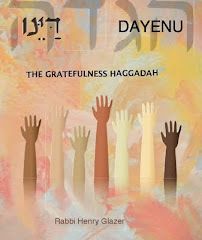 It's easy to be grateful on Hannukah! How can one not be thankful for miracles? After all, the miraculous is pretty spectacular and we all love a good spectacle. Lights are lovely, dreidels, delightful,latkes-potato pancakes- mouth watering, gift giving or Chanukeh gelt, a good reason for gratitude. It is Jewishly ennobling to gain an awareness of the victory of the few and poorly armed Maccabees over the large and better equipped armies of the ancient Syrian-Greeks. The struggle for religious freedom is a message that resonates comfortably in the minds of modern Jews. There are no restrictions of any significance during these eight days , and the over-all ambience is one of rejoicing and playful celebration. 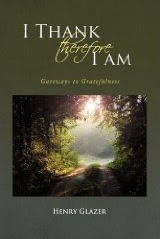 Enough said as a reason for connecting gratefulness to this occasion? I think not and suggest a dimension of understanding that takes us beyond the obvious of Hannukah. To publicize the miracle has a deeper, more modest meaning for me. The spiritual purpose of Hannukah is to enable every individual to raise one's inner consciousness of the miracle, the wonder and the remarkable realities not only of Hannukah but of all of Jewish and human experience. 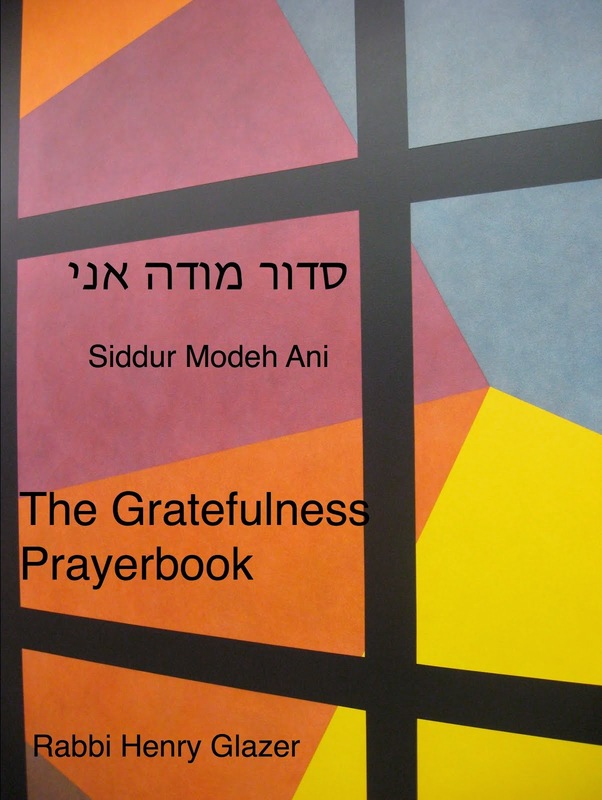 When we recite the special "al hanissim" prayer it is placed alongside the daily prayer in which we acknowledge and thank God for the miraculous realities of every day of our lives, evening, morning and noontime. 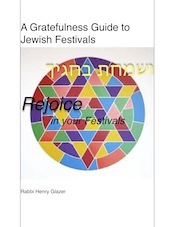 The challenge of Hannukkah ,indeed of all of Judaism, is to publicize the miracle as an integral part of our spiritual lives and in this way respond with gratefulness to the countless reflections of the divine, of the wondrous, as they flicker and dance in the shadowy spaces of our lives. 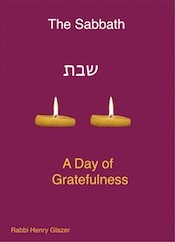 Take a moment or two from the games, gift giving , eating , singing and praying of Hanukkah and simply observe the lights -perhaps in these quiet few moments you will gratefully rediscover life's great miracle.